Experienced in representing both plaintiffs and defendants, David’s practice is focused on corporate litigation. 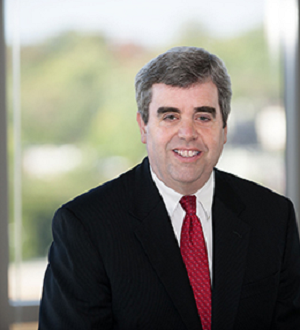 He has litigated a wide range of matters in the Delaware Court of Chancery and the Delaware Supreme Court, including breach of fiduciary duty actions, appraisal actions and corporate control contests. David holds an AV Preeminent® rating from Martindale-Hubbell and has been recognized by Chambers USA 2017 and The Best Lawyers in America®2018.